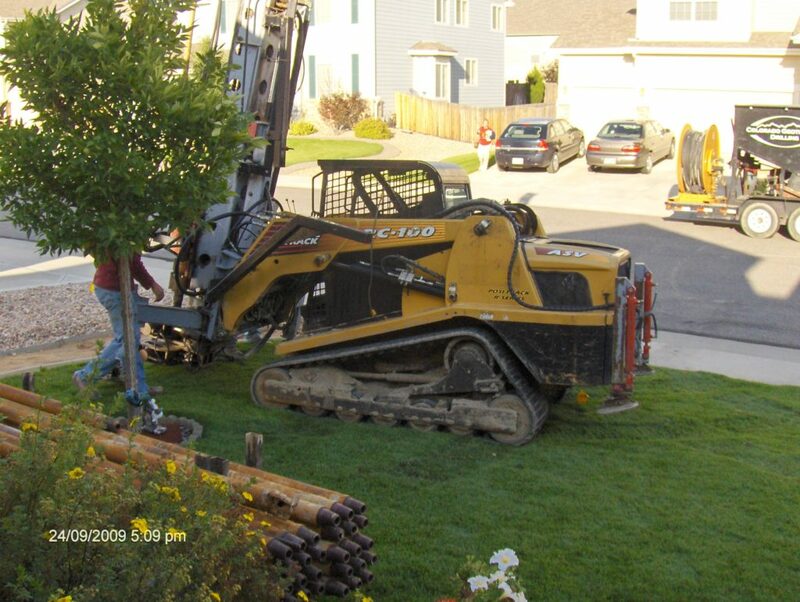 Colorado Geothermal Drilling was proud to be apart of a project with First Universalist Church. Thanks to Lightly Treading for sharing this video. It is so fantastic to see a group come together with a mission of creating a better environment at their place of worship. With valuable input from their members they made their place of worship environmentally friendly, sustainable, energy efficient, and net zero! With proper design and planning it CAN be done! It was a pleasure to be a part of this project! Kari Rau is Chief Idea Officer at Colorado Geothermal Drilling, a Geothermal Gossiper, Serial Chips and Queso Addict, and World’s Okayest Mom. Follow me on social media to see what we are up to! The Geothermal Gossiper: The Net Zero Revolution and What Do I Need to Know? With media coverage of popular buzz words like ‘climate change’, ‘be green’, ‘environmentally friendly’, ‘carbon neutral’, etc. it can be difficult to manage and comprehend the ever-changing renewable energy mantra. Having a Net Zero home is increasing in popularity as more people want to reduce their reliance on fossil fuels and the grid and build sustainable, efficient homes. The definition of net zero means “the total amount of energy used by the building on an annual basis is roughly equal to the amount of renewable energy created on site”, according to the World Green Building Council. One of the first things to consider if this is attainable for you is to evaluate your utility energy usage and determine effective ways to reduce it. This part is often overlooked by consumers since residential solar and wind are marketed so heavily to easily and quickly turn your home into a clean energy burning machine. While these renewables will absolutely offset you reliance on the electrical grid, it is also important to examine your current energy usage and determine ways to decrease it. Two thirds of the average home’s energy bills come from heating, cooling, and hot water. You are spending a lot of money to heat and cool your home and heat your hot water heater! Do you have the most efficient system installed? A geothermal system is the most energy efficient heating and cooling system there is. Check out this video for a quick explanation here. It uses heat from the earth, by way of geothermal loops to heat and cool your home. Simply put, in the winter warmth is drawn from the earth through a loop carrying a water solution to a heat pump inside the home. The heat pump concentrates the earth’s thermal energy and transfers it to air circulated through duct work or to radiant heat in flooring. 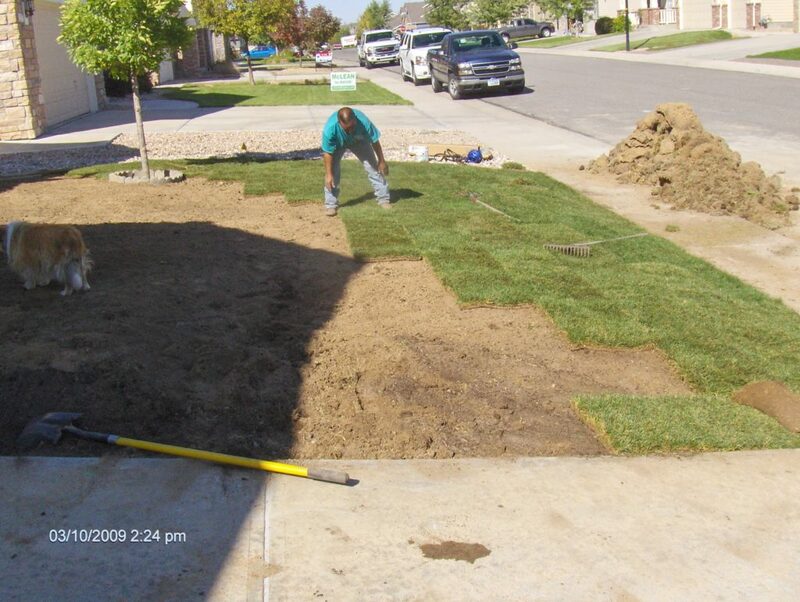 In the summer, the process is reversed and heat is extracted from the air inside your home and transferred to the big heat sink in your yard (the earth) by way of the geothermal loops. As an added bonus, the waste heat from the compressor can be used to heat water for bathing, cooking, washing, etc. Sounds fantastic doesn’t it? There’s more! 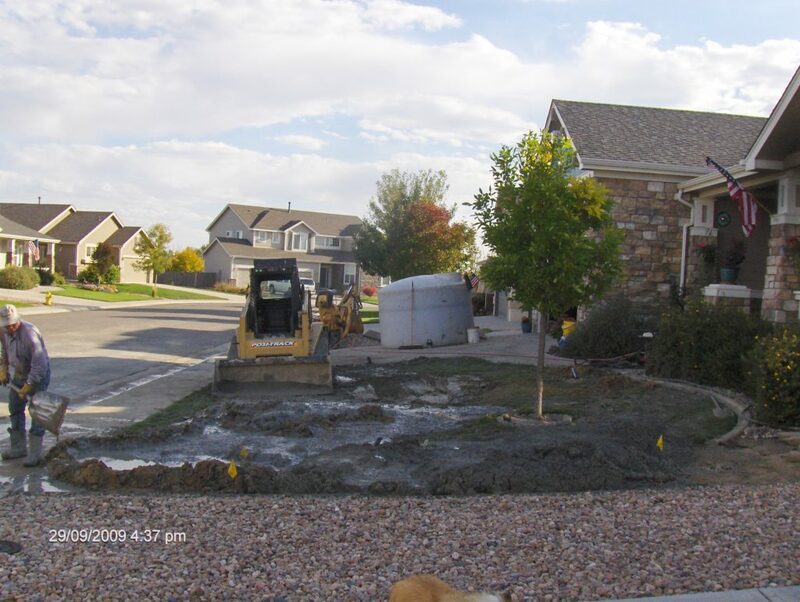 Another great benefit of geothermal is it is clean and you don’t even know it’s there! Clean, as in there is no onsite combustion of fossil fuels in your home! And invisible as in there is no loud, ugly, outside air conditioner ruining your outside aesthetics in the summer and inside, the heat pump is about the size of a furnace yet operates quietly and efficiently. So you get quiet, comfortable, safe, efficient, environmentally friendly because you are reducing your carbon footprint, AND saving money. A geothermal heat pump can save you money because for every unit of energy used to power the system, 3-4.5 units are supplied as heat. Where as a fossil fuel furnace may be 78-90% efficient, a geothermal heat pump is about 400 percent efficient! To continue to plan a comfortable, energy-efficient home and decrease your overall energy usage try installing LED lights and Energy Star rated appliances. Take a good look at how you live in your home. Focus on what you really you use and how to make it as efficient as possible. For those of you that love your gas stove, I challenge you to try an electric induction cook top. Every bit as efficient as gas but safer! 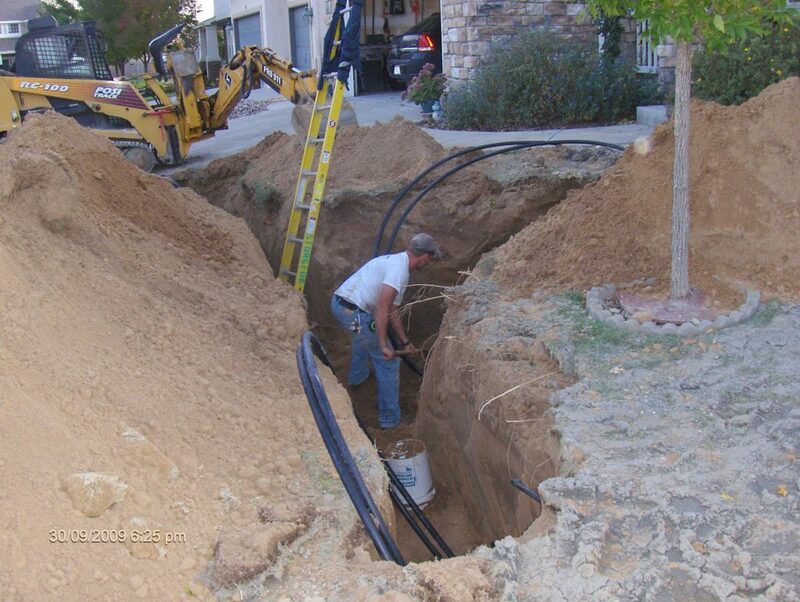 You can live with out natural gas hooked up to your home! Installing energy efficient doors and windows, and adding adequate insulation in your exterior walls and roof also can keep your utility bills down. You may want to also evaluate passive solar building design where you look at windows, walls, and floors and their ability to collect, store, reflect and distribute solar energy in the form of heat in winter and reject solar heat in the summer. This too will aid you in achieving a net zero home and decrease the overall size of your renewable system(s) as well as your impact on Mother Nature. Kari Rau is Chief Idea Officer For Earth’s Thermal Farmers (Colorado Geothermal Drilling), AirBnb Superhost, Geothermal Gossiper, Serial Chips and Queso Addict, and World’s Okayest Mom. 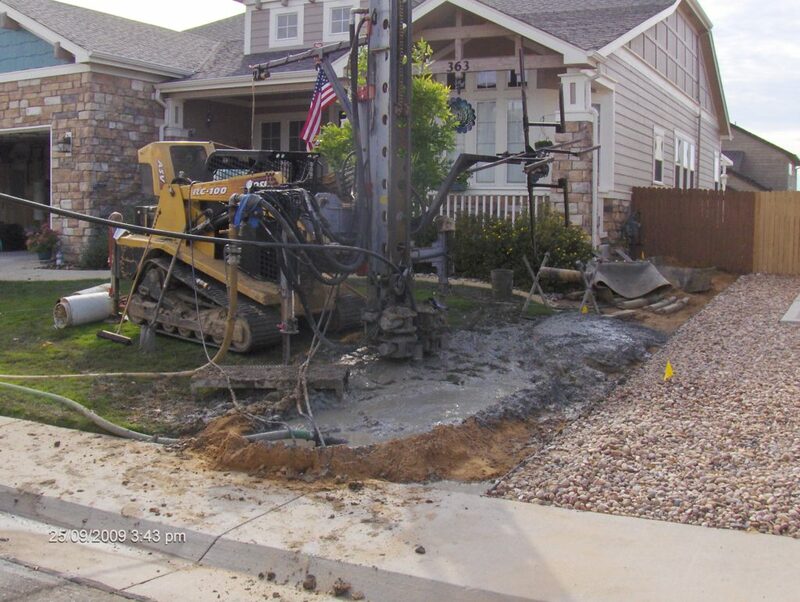 Geothermal has been a big part of our life for nearly 20 years. Who would have thought that the little barn in Northwest Iowa that we hosted our wedding reception at, and used geothermal to heat and cool it, would play such an integral roll in our lives? I mean, who spends the bulk of the visit to their wedding reception venue hanging out in the mechanical room talking to the owner about how geothermal works and how it’ll keep this old barn with 150 people in it cool on a hot July evening in steamy, humid Iowa? This guy. This Mechanical Engineer I met at Iowa State University and married 18 years ago. 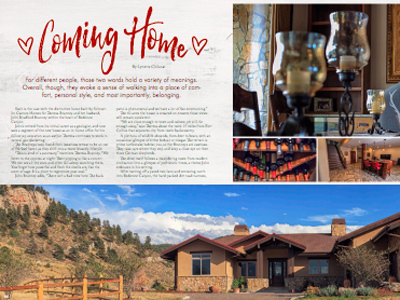 Little did we know that the geothermal system in that old barn set the stage for our passion, mission, and goals of building a small family geothermal business in the Rocky Mountains. After a few years designing HVAC and geothermal systems Dan knew that he wanted to get out of the office and back to designing, building, and operating equipment. He loves processes and coming up with ways to improve geothermal installation to make it more safe, efficient and streamlined. His engineering degree came in handy when designing aspects of his drilling equipment. Dan’s engineering knowledge mixed with his drill operating experience has made him an unusual and rare occurrence in the geothermal industry. He frequently works with architects, engineers, designers, HVAC contractors, builders and clients to help guide them to the geothermal system most appropriate for their heating and cooling needs. Dan’s comprehensive understanding of geothermal design and installation, our specially designed equipment and our personnel allow us to successfully and repeatedly complete numerous geothermal jobs. 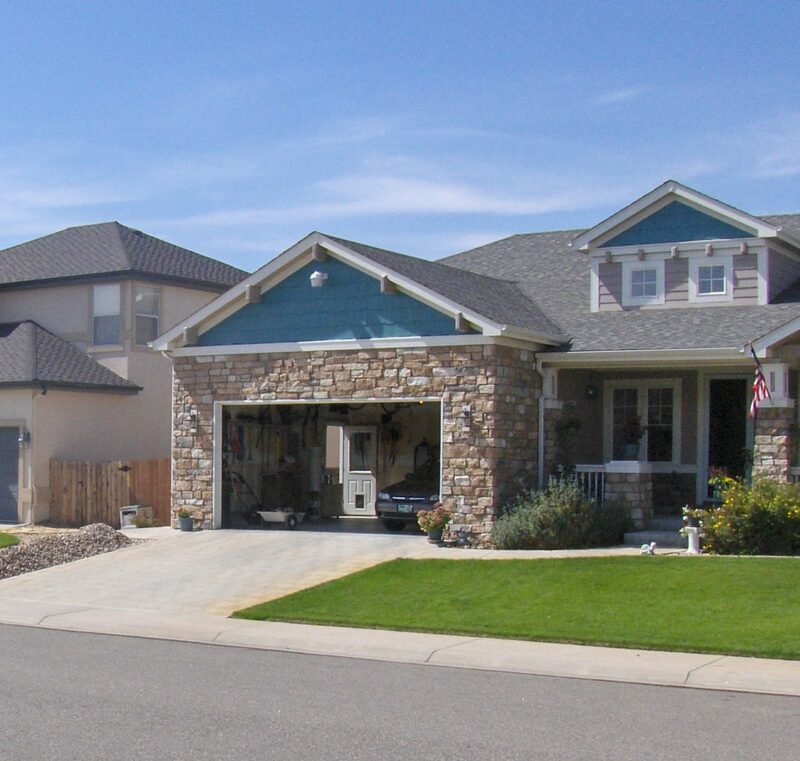 Over the years Colorado Geothermal Drilling has successfully designed and installed over 500 geothermal projects in Colorado and surrounding states. Our set-up is unique as we are able to access compact areas with our equipment, setting us apart from other drilling operations. With our vast knowledge of geothermal design and installation we can provide customers with valuable information, answering any questions, and providing the best energy efficient system to fit the clients’ needs. 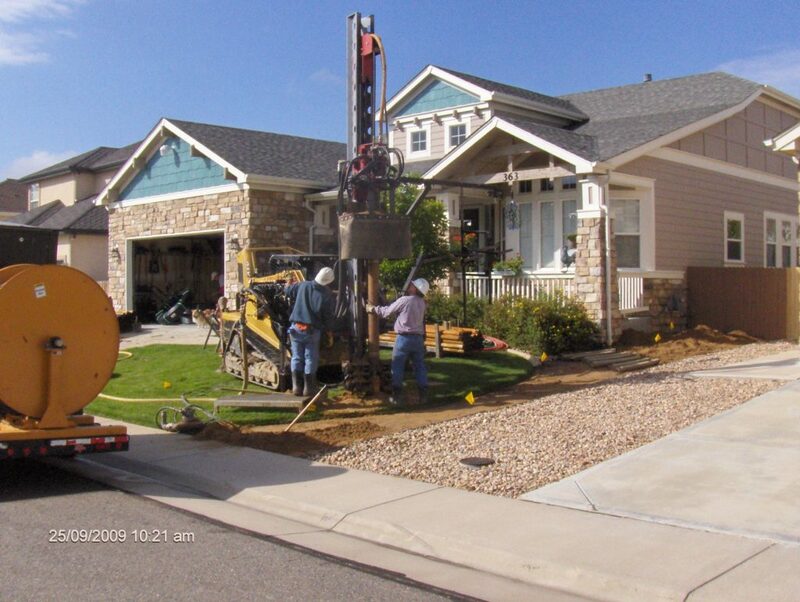 Colorado Geothermal Drilling strives to master leading edge technology and pride ourselves on the quality of services we commit to our clients. In fact, we have installed geothermal systems for our competitors. Geothermal installation at our home. We don’t just talk the talk, we walk the walk too. We truly believe geothermal is the most energy efficient heating and cooling system available and have put it in our homes as well. 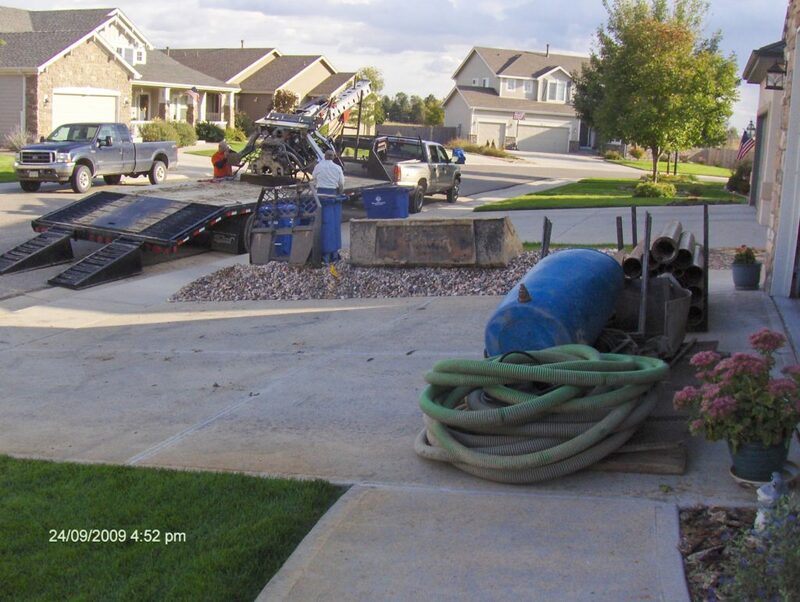 Within 10 days of moving into our current house we set up the drilling equipment and installed our system. We have plans to install it in rental properties Kari owns and manages as well. What some see as scary upfront costs, we see as a great way to manage utility bills for many years to come. 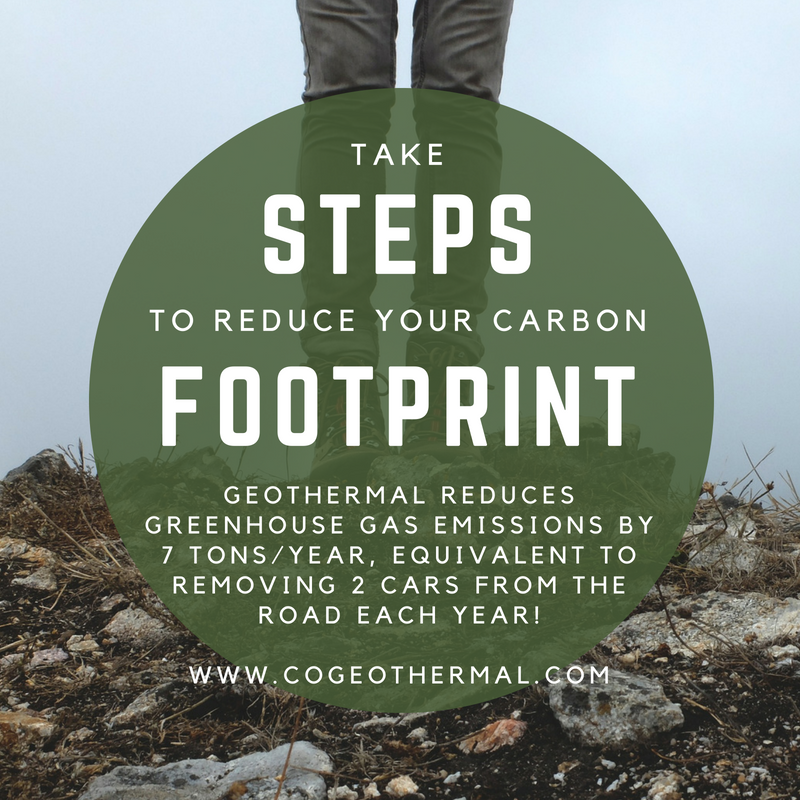 Installing geothermal in rental properties is a great way to save money, reduce our carbon footprint, and have a comfortable and long lasting system with very little maintenance to worry about. We can’t wait to get rid of the big propane tank on our next property! 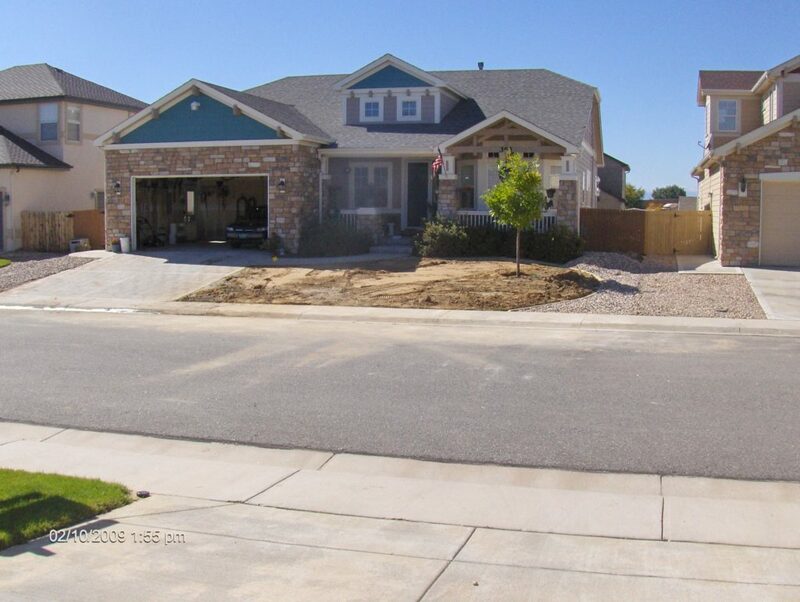 Over the years we’ve done some really great projects. From wineries to fire departments, nature centers, military bases, art galleries and net zero homes. Educating people on the outstanding benefits of geothermal is one of things we love most to do and I hope to continue sharing these with people in the future. Like I’ve said before, one of the greatest things about geothermal is you can’t see it, but because of that so many people don’t know about it and how fantastic it is! Now is the time to really get the word out on geothermal! 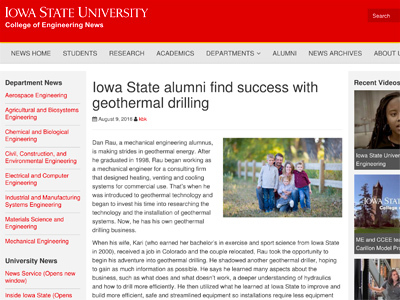 Dan Rau, a mechanical engineering alumnus, is making strides in geothermal energy. After he graduated in 1998, Rau began working as a mechanical engineer for a consulting firm that designed heating, venting and cooling systems for commercial use. That’s when he was introduced to geothermal technology and began to invest his time into researching the technology and the installation of geothermal systems. Now, he has his own geothermal drilling business. When his wife, Kari (who earned her bachelor’s in exercise and sport science from Iowa State in 2000), received a job in Colorado and the couple relocated, Rau took the opportunity to begin his adventure into geothermal drilling. He shadowed another geothermal driller, hoping to gain as much information as possible. He says he learned many aspects about the business, such as what does and what doesn’t work, a deeper understanding of hydraulics and how to drill more efficiently. He then utilized what he learned at Iowa State to improve and build more efficient, safe and streamlined equipment so installations require less equipment and manpower. Rau says the education he received at Iowa State was a big help. The knowledge from his classes like machine design helped Rau design his drill as well as all the parts that go with it. Even more, classes like thermodynamics and fluid transfer helped Rau create more efficient and safe drilling. Adding his experience to the mix has made Rau a one-of-a-kind driller who can do it all, a rare occurrence in the geothermal industry. Because much of geothermal drilling is virtually invisible when compared to solar or wind powered operations, Rau says a big portion of his job is about educating clients on geothermal energy. His research in the field and being able to apply his extensive knowledge to his business helps him inform his clients about all aspects of his operations. While he’s enjoying success with his business, he says starting from scratch presented many challenges. He built the company right before the recession, and that brought many worries as some of his biggest competitors began to go out of business. Rau powered through, and his business was able to grow each year. 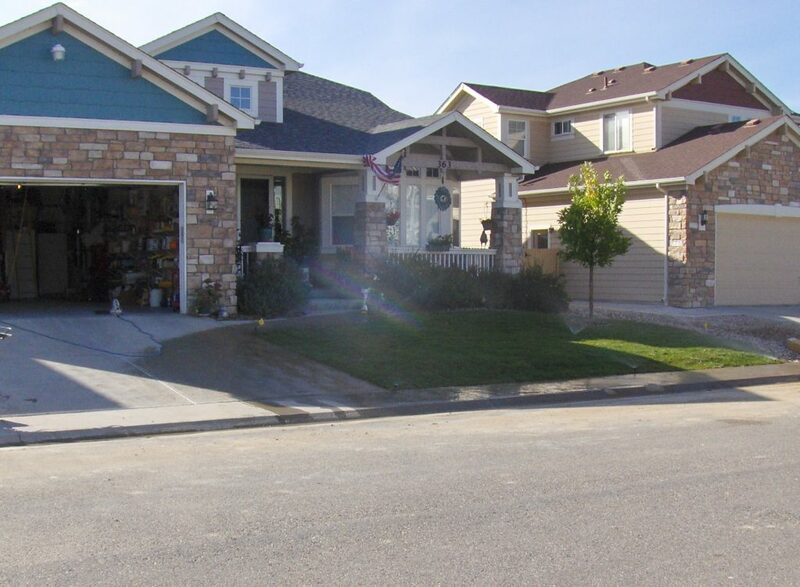 Rau plans to continue providing Colorado and its resident’s quality geothermal systems. 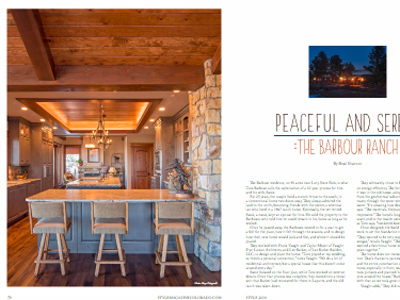 His business is family-­owned ran by Rau, his wife Kari, his father Doug, his brother Nick, and two other employees.